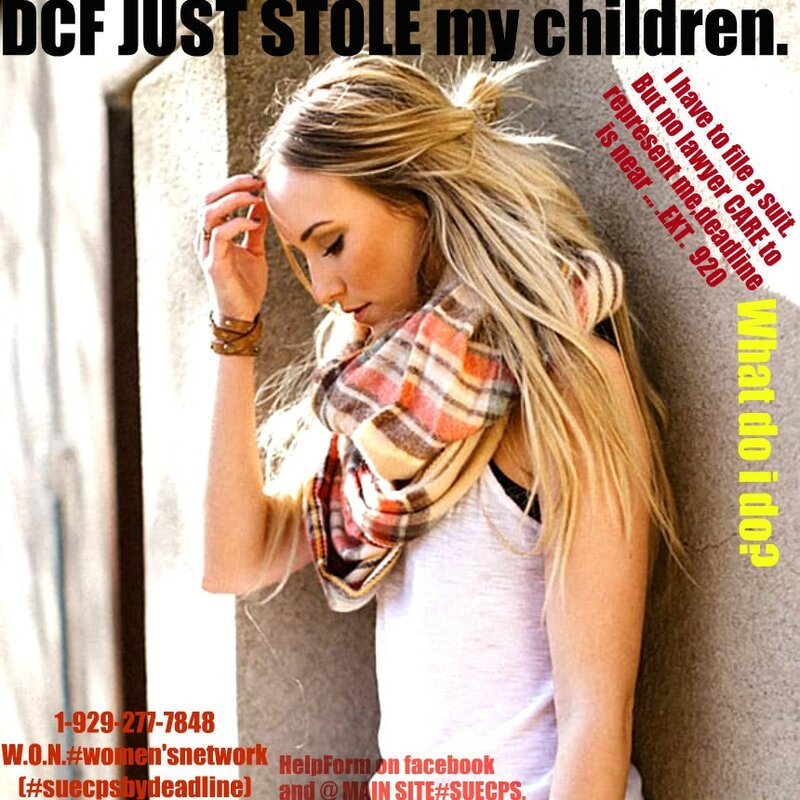 But remember everyone: Deadline do exist, so don't miss yours,your chance like the loving INNOCENT familia below,to hold dcf,dcfs fully accountable." The actual lawsuit settlement for a loving good mom, who filed a lawsuit against the county and dcfs employees for fabrication/forging of documents,related to the wrongful and the continual removal of her 2 daughters. Such lawsuit is not in any way unclear, and would have been just as clear to a jury, a reporter and lawyer cites to the W.O.N. Network,if it had gone to a trial for damages et.al., for which almost 1 MILLION DOLLARS again was won. Loss of time to her own 2 daughters? Ms.Castillo, through her lawyer, had successfully argued her civil rights were violated, pointing to the removal of the children based on a prior history/background and a series of actions by DCFS staff that kept Ms.Castillo cognizant, of her rights & had altered, the family dependency/juvenile court system as her children were kept away from her, in violation of her fundamental rights, as a parent, as well as violation(s)to the daughters, who had a constitutional right to be left alone/at home with such loving parent, and their constitutional right as a family." Settlement , for almost a MILLION in damages followed , as confirmed during 2017. We pray for her entire family who had to suffer due to a violation by such county employees @ D.C.F.S. (Case is public/made news) EVERYONE and get started on your own suit, if a lawyer(quite rare) do not care enough to represent you, and when you're DEADLINE is approaching, per day passing you by, you are going to risk missing your chance to hold(finally)C.P.S.,ACS,DCFS,DCF,DHS,DCS,DHHS,DCF accountable if you're waiting too long. 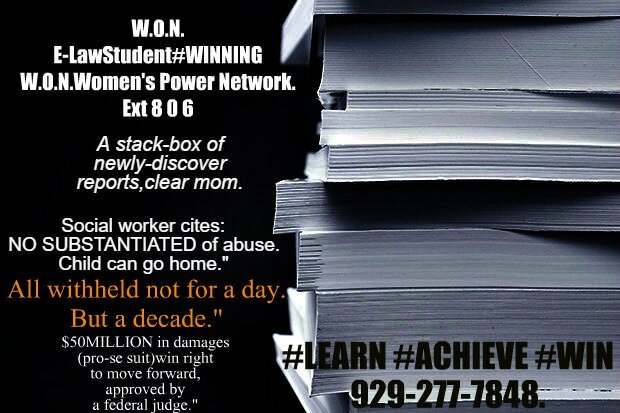 #LEARN #ACHIEVE #WIN as you're more than capable to file without a lawyer pro-se,when you are learning, and knowing what you're doing throughout. YOU ARE CAPABLE. For our e-staff help/contact us/e-form,click. or visit our popular-#SUECPS by Deadline pro-se self file facebook by clicking here at anytime prior to calling our very busy effective 1-on-1 network. finally accountable known as pro-se self file, if no lawyer is representing you, and good luck to all!